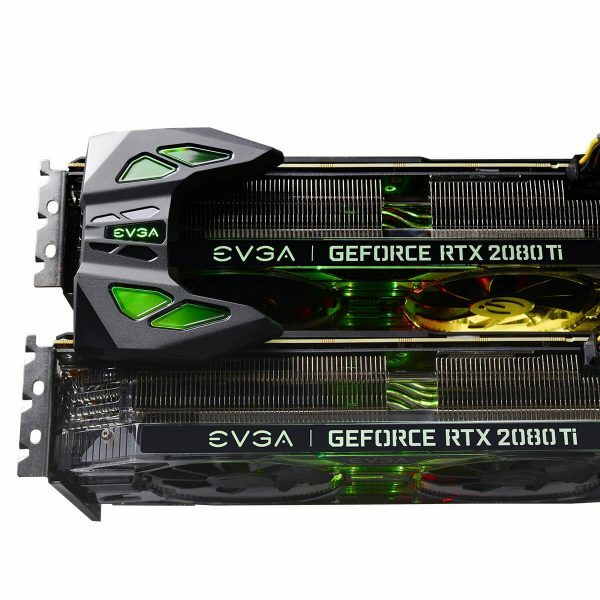 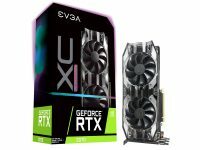 October 2nd, 2018 – The EVGA GeForce® RTX™ NVLink™ Bridge connects two NVLink™ SLI-ready graphics cards with 50x the transfer bandwidth of previous technology. This means you can count on super-smooth gameplay at maximum resolutions with the ultimate visual fidelity in GeForce® RTX™ 2080 Ti and 2080 graphics cards. 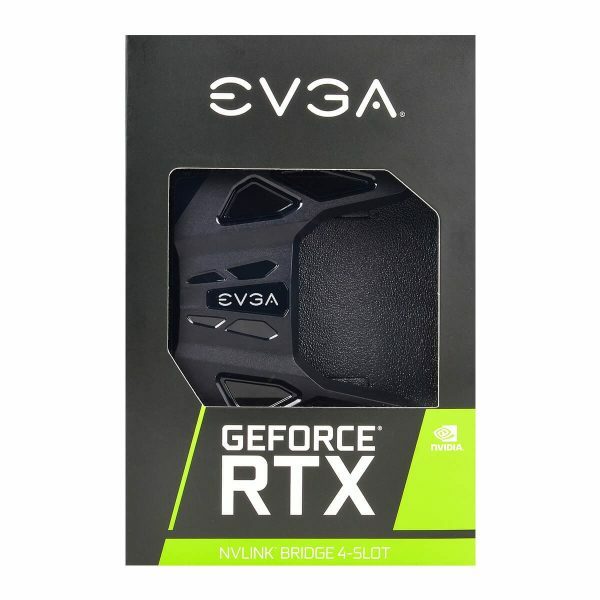 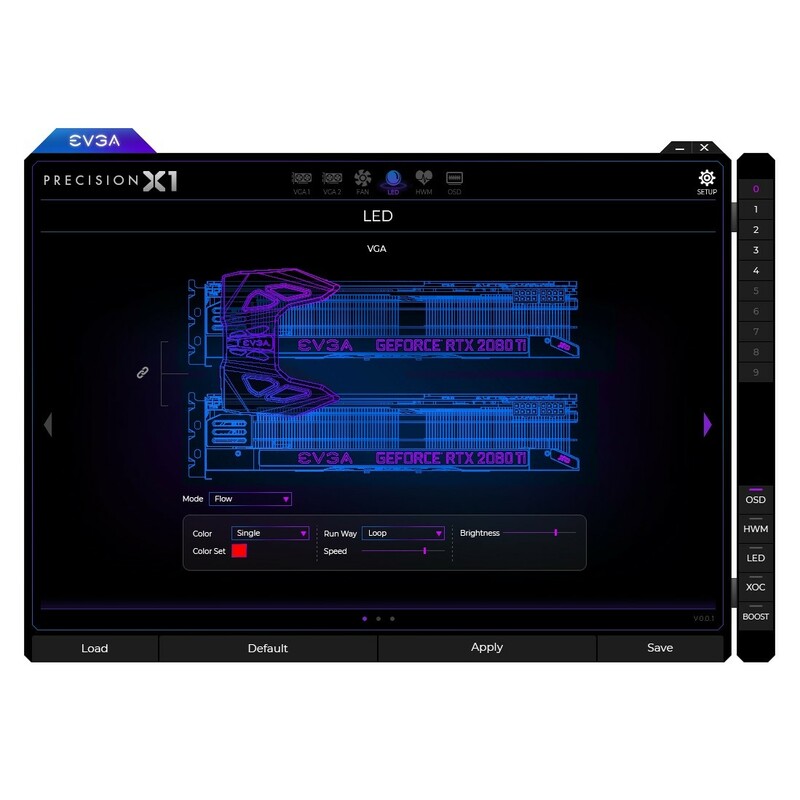 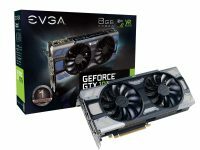 These bridges also support RGB lighting that can be configured in EVGA Precision X1!